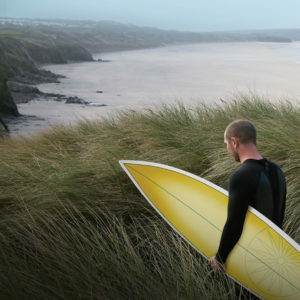 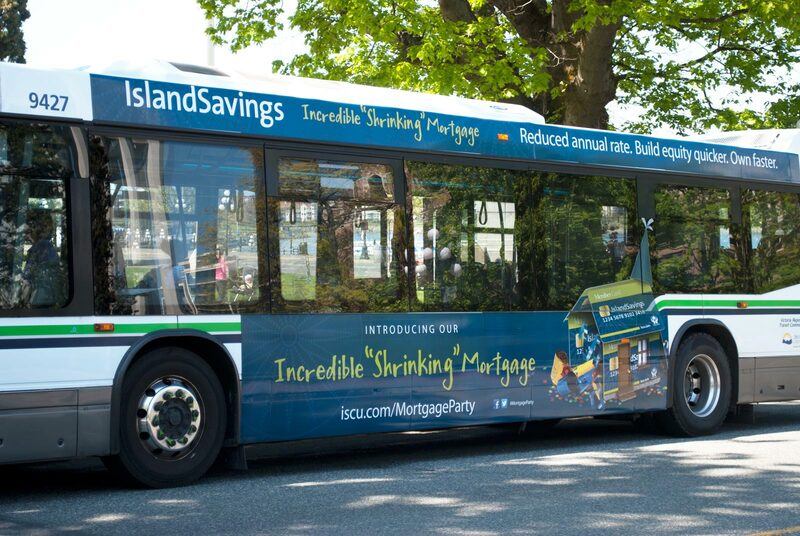 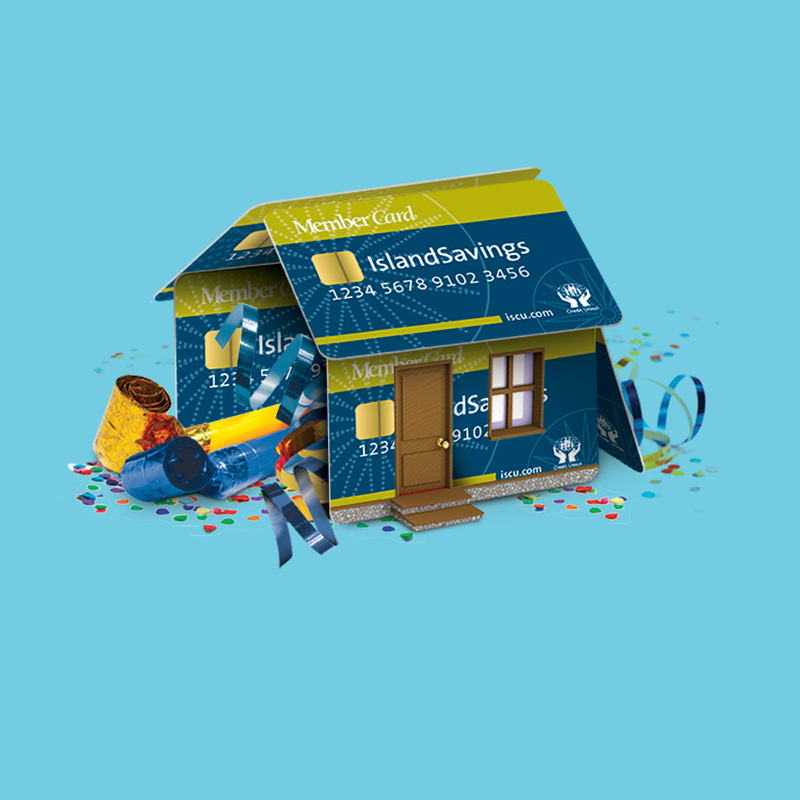 The rewards of Island Savings’ new ‘Incredible Shrinking Mortgage’ are undeniable and exceptional. 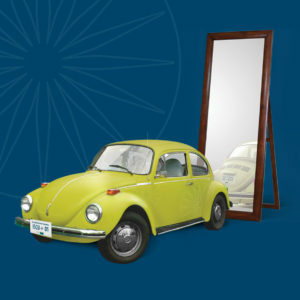 It is a true leader in the market. 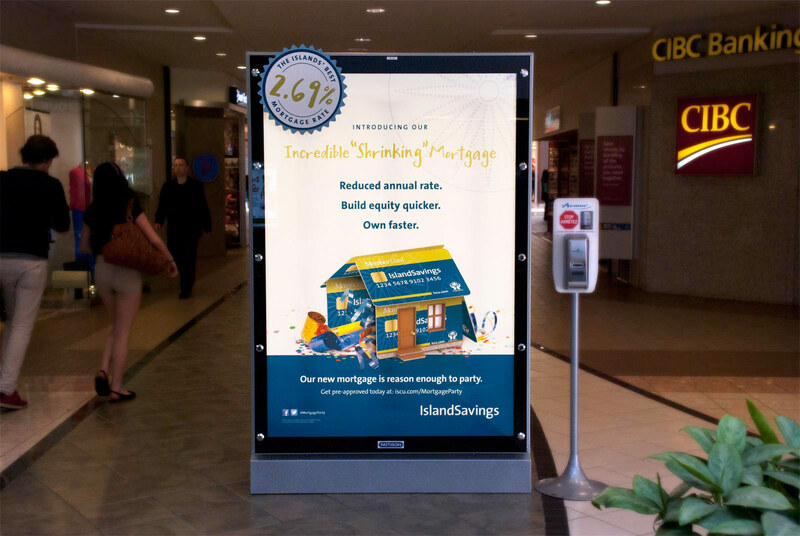 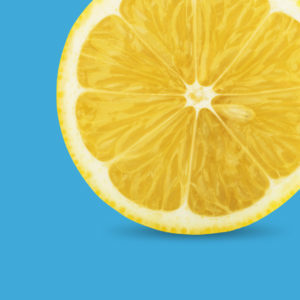 As a result, we wanted to put a fun spin on this mortgage campaign with a three month “mortgage party” themed campaign. 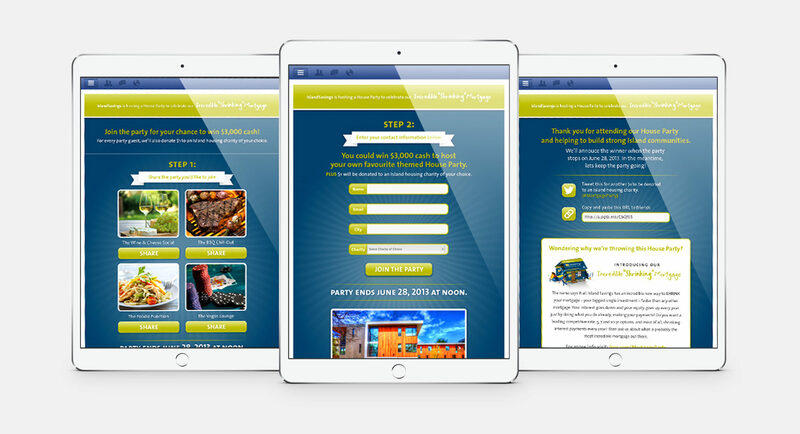 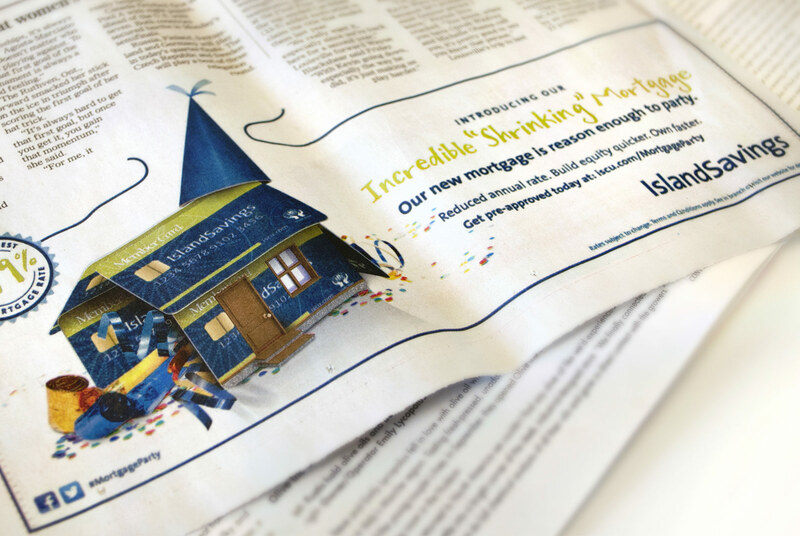 To emphasize the benefits and features of the ‘Incredible Shrinking Mortgage’, we took traditional forms of media and put an interactive, fun, party twist on them. 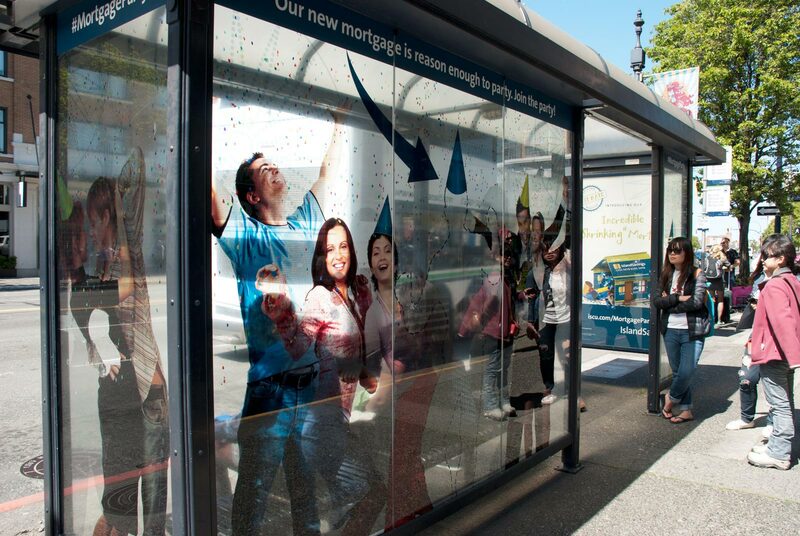 The interactive stunt TSA, bursting flex form print ad, 3-dimensional mall posters, Facebook app, video-scribe pre-roll video, flash ads and creative bus ads with a party hat extension showed that the new mortgage will give customers a reason to party! 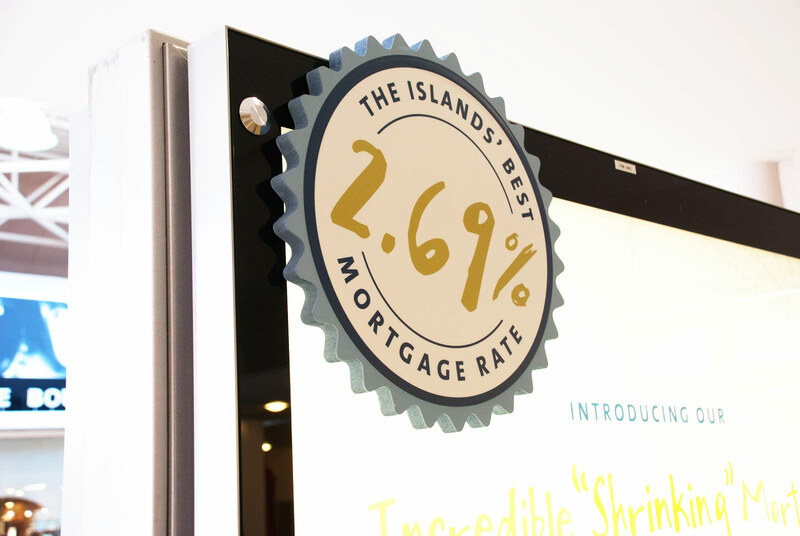 The Financial Brand recognized Island Savings as a Top 100 International Retail Financial Institution getting the most new Facebook likes!